What would it take President Muhammadu Buhari to get the politics of the National Assembly right? Four years ago, he had a problem which, like a stubborn fly, has refused to go away. To avoid that this time, it appears that at Buhari’s behest, the All Progressives Congress (APC) has made its preference clear: Ahmed Lawan for Senate president, and Femi Gbajabiamila as speaker for the House of Representatives. Buhari did not issue a statement or call a press conference to announce his preference. He apparently gave his party the hint and left Chairman Adams Oshiomhole to do the rest. Buhari, an introvert by nature and practice, must be wondering how he got himself into this mess: Steer clear, he’s damned; get involved, he’s damned. 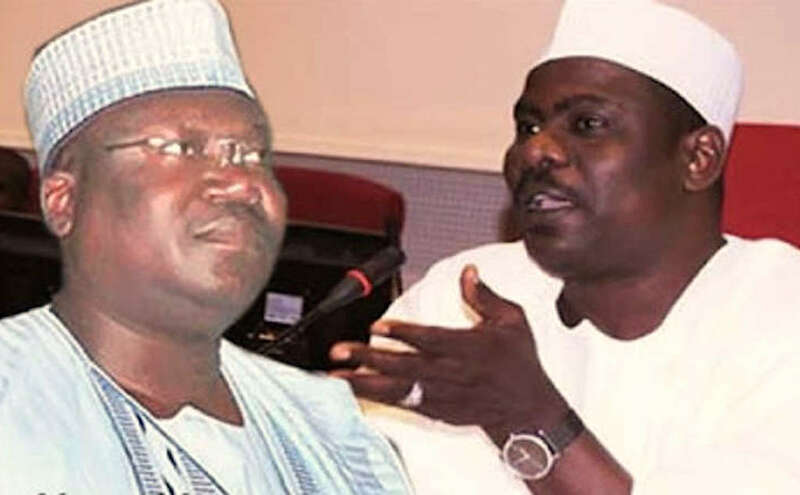 Interestingly, Ali Ndume who is probably the biggest threat to APC’s official candidate, Lawan, said he had personally informed Buhari of his decision to contest and received the president’s consent. Two private meetings with Vice President Yemi Osinbajo on the matter have, so far, been unable to persuade Ndume to drop his ambition. Ndume has maintained that he is opposed to anyone “imposing” a candidate on the Senate. Which sounds sensible until you remember that in 2011, Ndume was not the preferred candidate of Southern Borno senatorial district. A returnee member of the Peoples Democratic Party at the time, he was, in fact, imposed on the district over Garba Sanda, who was forced to step down for him. Beyond Ndume, however, there is what may be described as the latent spite factor – the resentment of APC national leader, Bola Ahmed Tinubu – who, for some strange reason, is regarded as good party talisman at the time of election but resented and despised as bad omen when it is time to share the spoils. It may appear that this is not our business: that the results of the last general elections show that some regions are overrated and those who have delivered the numbers should not only get a preferential share of the pie but also the legislature as a whole should be left alone to choose its leaders. That sounds great, except that after four years of a weaponised hybrid leadership in the National Assembly, we have seen that it only produces stalemates, blackmail and a permanently divided house fighting over more allowances and benefits for its members.